Florida’s mild winters and warm temperatures make the state a gardener’s delight. The weather conditions make it prime for year-round gardening. Many of the same plants found growing in the northern regions of the state grow in the south. In fact, many of the state’s common trees, shrubs and flowering plants grow wild along roadsides and throughout the forested regions. Floridians know they are home, once they see the multitude of tall cabbage palms greeting them as they cross the state line. Florida has many trees growing within its borders that will not survive in cooler regions of the United States. The royal poinciana (Delonix regia) is common throughout the central and southern regions of the state. It has striking red/orange blooms that fill this medium growing tree that grows to a height of 40 feet. The cabbage palm (Sabal palmetto) is the state tree and grows throughout the entire state. It reaches a height of 60 feet and attracts birds and butterflies. Gumbo limbo (Bursera simaruba) is a medium growing tree to 50 feet. 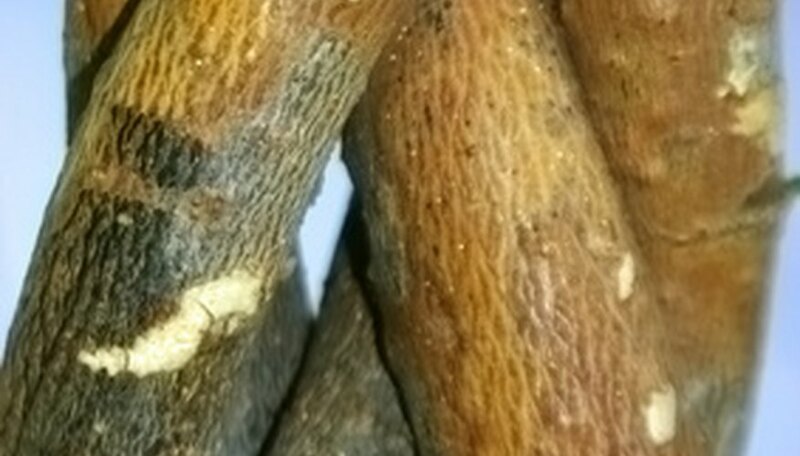 Its trunk is green with peeling brown bark and is a food source for wildlife, especially parrots. Florida’s weather is optimal for growing many tropical fruit bearing trees. Citrus trees (citrus) grow throughout the state and the species grown will depend on the area. 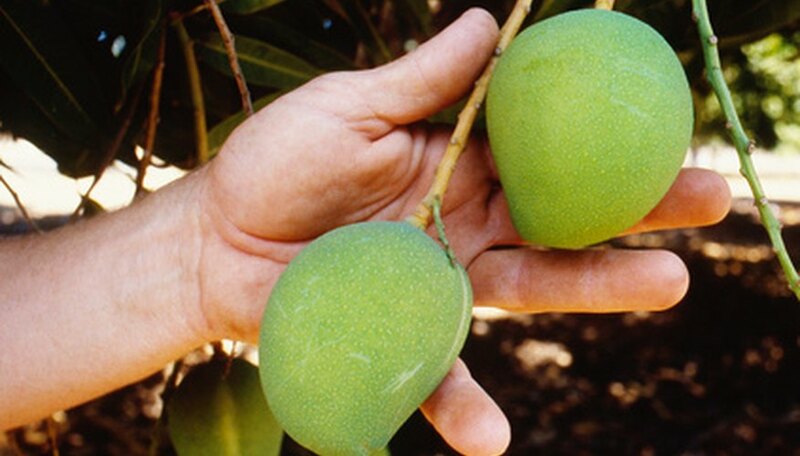 Mangos (Mangifera indica) have many different cultivars and grow best in the warmer central and southern regions. Trees have a medium growth rate and can reach a height of 40 feet and attract wildlife. Avocado (Persea Americana) also has many different cultivars and does best in the central and southern regions. Trees grow fast and reach a height of up to 40 feet. Bananas (Musa) are quite common fruit trees in the central and southern regions. There are many cultivars, with trees reaching a height of up to 30 feet. Beautyberry (Callicarpa Americana) grows in all regions of the state. They are quite common in woodland areas. They can reach a height of 8 feet and their purple flowers and berries attract wildlife. 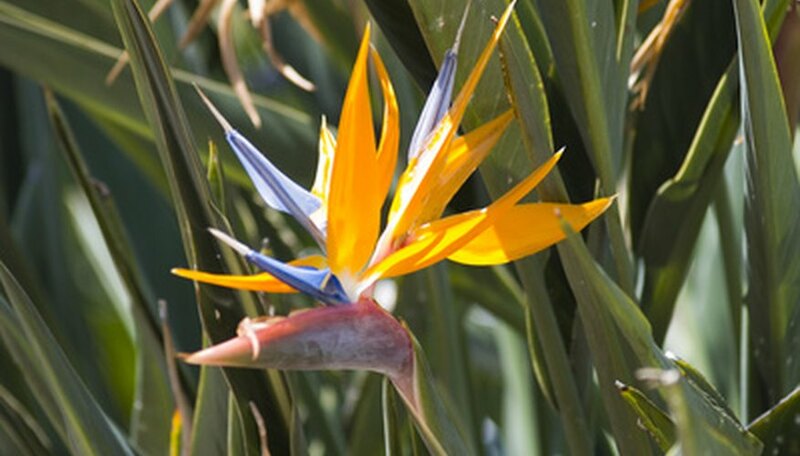 Bird of paradise (Strelitzia reginae) are common landscape plants in the central and southern regions. Their flowers resemble a bird head, thus the name, and the plant can grow to 5 feet tall. Croton (Cordiaeam variegatum) is a common plant found in landscapes for its brightly colored foliage. Found in the central and southern regions of the state, it grows medium fast with white/yellow insignificant flowers. Florida has many flowers growing throughout the state. Weeping lantana (Lantana depressa) grows wild throughout the entire state. It is has a medium growth rate and can reach a height of 6 feet, filled with tiny bouquets of yellow flower year-round. Periwinkle (Catharanthus roseus) is another flower found growing throughout the state, as well as roadsides. It has a medium-fast growth rate, with plants reaching a height of 2 feet with white, pink or purple flowers. 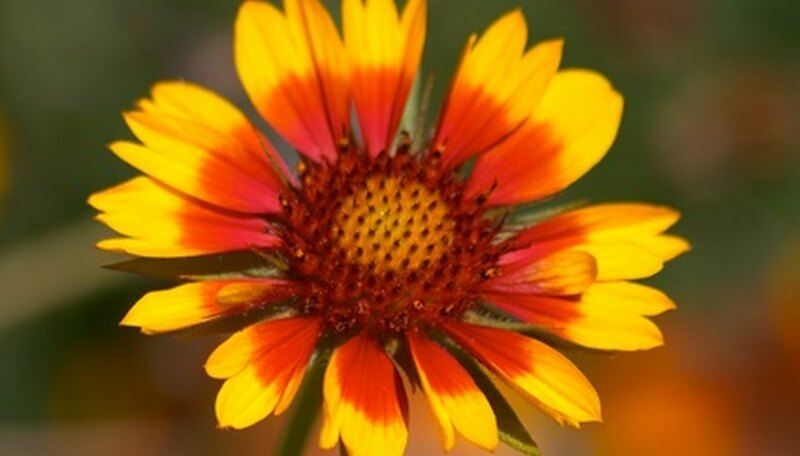 Blanket flower (Gaillardia) grows wild throughout the entire state. The plant grows quite quickly and produces yellow/red flowers throughout the summer.